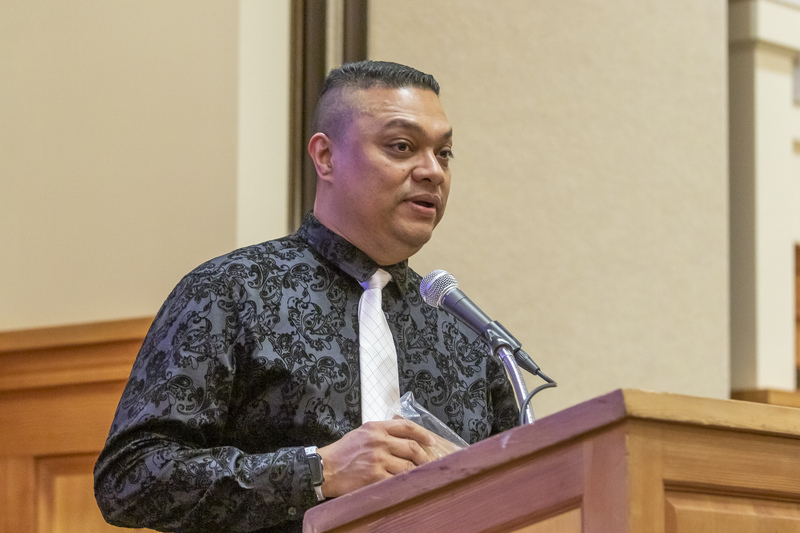 Announcing the 2018 Employee of the year - Alex Garcia of Columbia Bank! 2018 Citizen of the year is: Michann Bond who tackled a job in our downtown area and repainted several buildings, pressure washed the sidewalks and more. 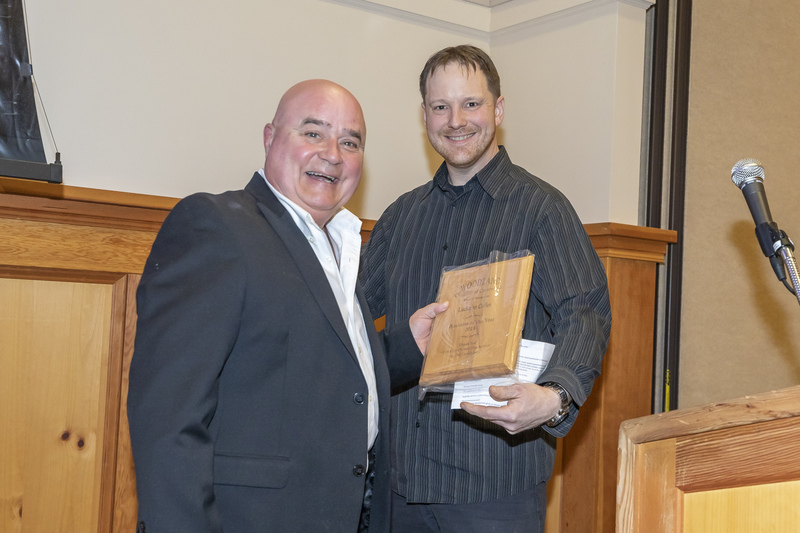 2018 Business of the year is: Luckman Coffee Woodland who has dedicated his time volunteering, a donation to different Non-profit organizations with a smile. Thank you, Steve! 2018 Employee of the year is: Alex Garcia from Columbia Bank. Always has a smile, willing to work with you, and not afraid to tackle any big jobs!